Previous PostRemembering John MartynNext PostSpinning Coin – Raining on Hope Street, an early contender for single of the year? Dear John, I have only just discovered your article on Twitter. My profuse apologies for not seeing it before now. 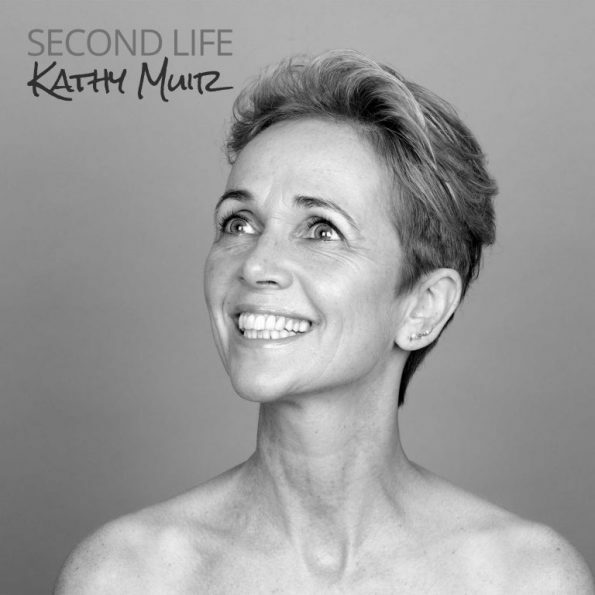 What a lovely surprise to read your thoughts on the album Second Life, which you pretty much captured down to a tee :-). Although I can write songs that ‘dig’ at certain things or themes, it’s not in my make up to dwell on negative things but rather ensure an optimist’s perspective is present, hopefully without being too naive. What you wrote definitely had a good measure of me creatively. BTW, I’m aiming to return to Edinburgh next February for good. Much music to make before I have to find another producer :-). Thanks again for writing your review.